Ramona’s 17th set of gauges. I’ve owned an ND cluster since 2016. Since a few months after the car debuted. I think I bought the first one to hit ebay. It has all of 36 miles on it. I’ve felt bad for that poor ND, but it has helped me immeasurably over the last couple years. And especially the last couple months. 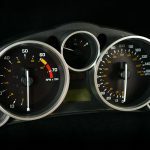 REVLIMITER ND MIATA GAUGES FINALLY EXIST!!!!!!! Without ranting, let me mention some highlights on the ND gauge development. The always-on lighting is directly from the devil. Seriously, while the cluster is very pretty, well designed, and fitting for the car… I just hate the lighting. 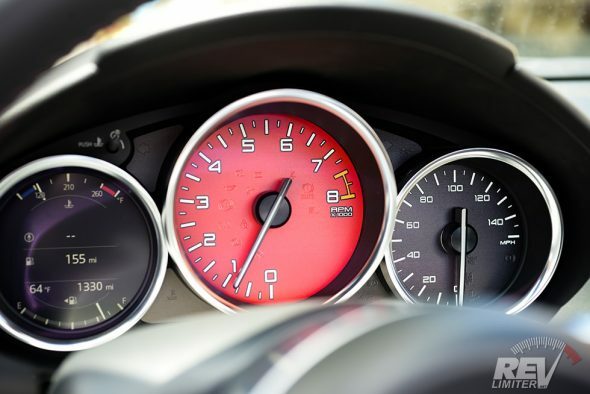 For those who might not be following completely, the ND gauges have the lights on ALL the time. They’re much brighter in the daytime than at night. 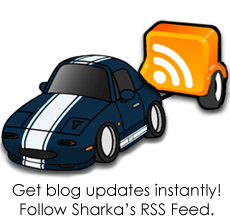 This seems to be a current automotive trend. 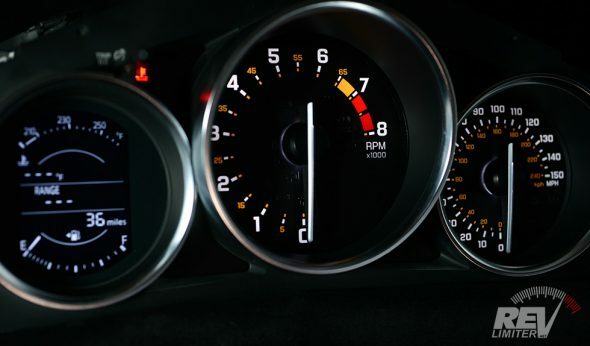 More “upscale” cars seem to have some of (or all of) their clusters as digital gauges and the rest have this LED lighting that’s always on. Instead of just relying on gauges that are easy to see in the daytime, they blank out most of the dial and then when the car turns on it wakes up and you can see the gauges. So… if an LED burns out, you get an invisible spot in your cluster. Anyways, this made development difficult as literally all of my designs are meant for a car to have lights off in the daytime and on at night. I change the design at night and delete or add things so that you get a bit of a different view depending on the time of day. But the ND gauges? The same design had to work during day or night. 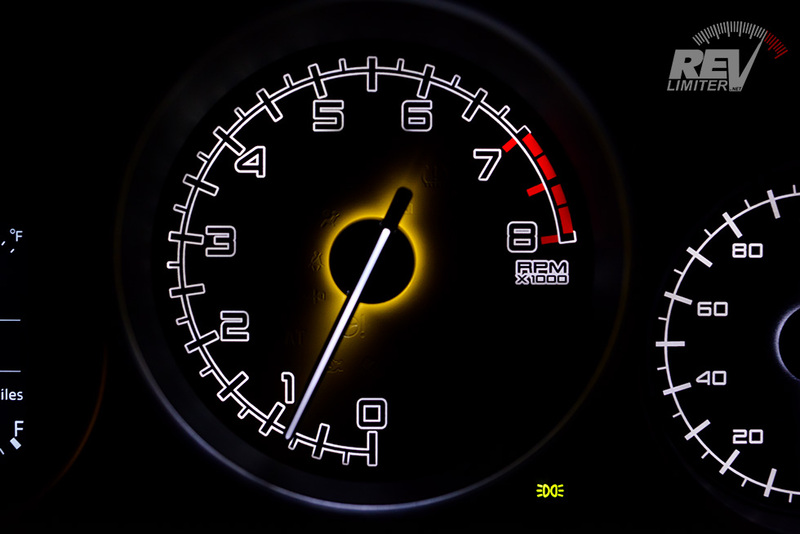 Enter the Sunstorm gauges. 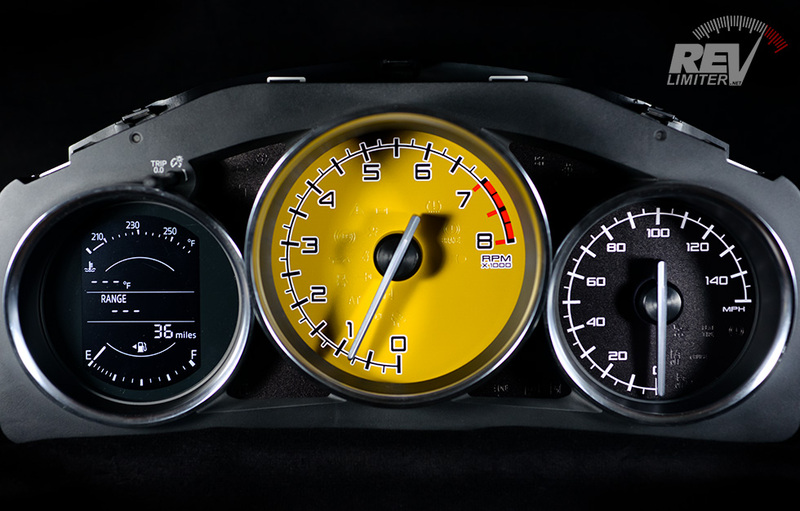 This is one of my more popular and better designs with the big yellow tach face. Having the tach centrally mounted and celebrated in yellow is truly wonderful. The day lighting is the opposite of wonderful. Revisions included the original design with the ghosted yellow outline, one with translucent black, one with translucent black outlines, a very poor one with white on white, one where I had no diffuser and you could only see lighting at 2, 4, and 7000, and finally the one you see here. I’ve had more than 15 gauge sets in Ramona over the past two months. I believe I’m on set 17 with the red-faced Firestorm gauges seen above. 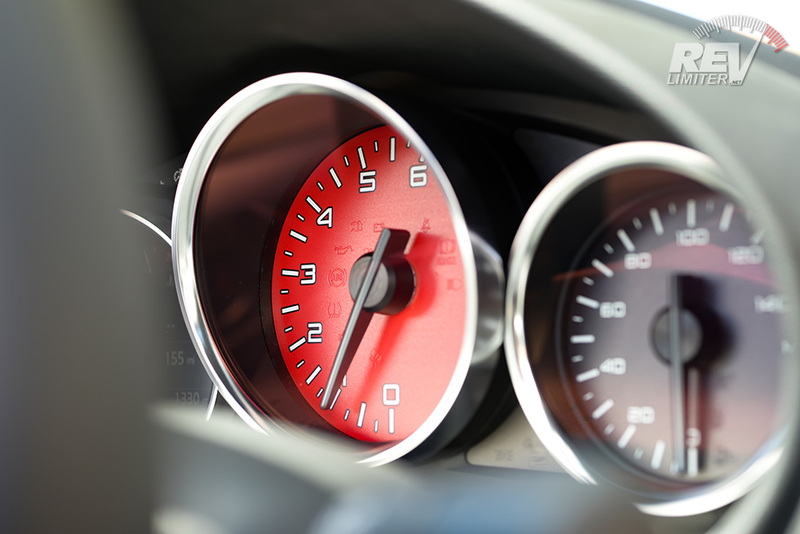 That’s another “feature” of the ND gauges – it’s two different cars. The ND1 (2016 to 2018) with the simple black/white digital gauge has a totally different cluster than the ND1RF (fastback folding hardtop) and ND2 with the full color digital gauge that shows warnings and messages. They look enough alike from the outside, but inside, those are two totally different clusters. The inner structure is different. The warning lights are different and are in different places. The lighting is different. The housing is different. 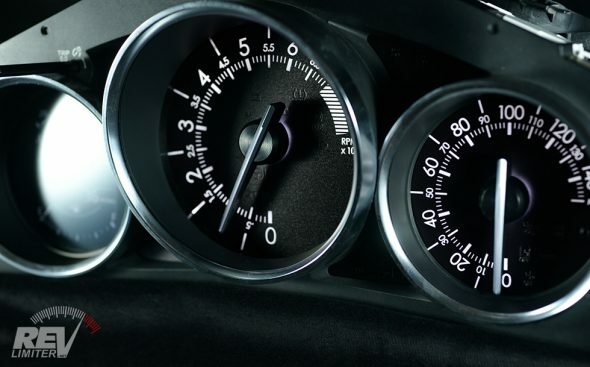 The only thing that’s the same is the speed and tach scales. 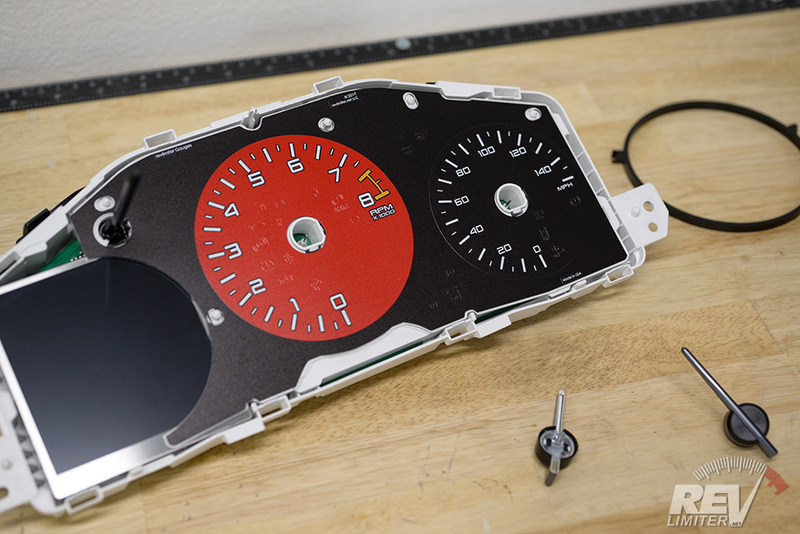 So, ND gauges involved developing something and making it work… and then doing it all over again for the ND2. Really glad I bought an ND2. I wouldn’t have had any idea about this if I hadn’t, and the clusters are pretty rare. I’ve not found a spare RF cluster on ebay yet. Ramona testing the Dragstrip gauges. Anyways, the ND gauges are DONE and in the store. 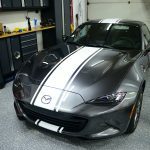 I’ve unveiled them on Instagram, Facebook, and the various Miata forums and have had a huge response. My gauge printers have been happily making ND gauges ever since. 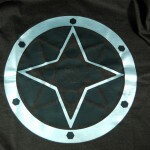 I’m working as hard as I can to get more designs in the store as well. Having just five isn’t enough. The ND needs at least as many as the NB and NA. And I’ll get it there! Get your ND gauges in the revlimiter Store. 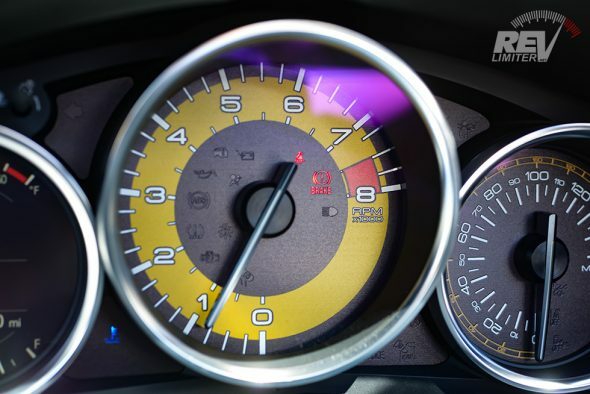 And if you have a favorite NA gauge design, please request it. It’ll take priority over those designs that don’t yet have interest in them. Great job, Adam! Just wondering: how do I distinguish between ND1 and ND2? I mean with the bigger engine it is obvious, but with the smaller engine?